With the Office Space in Gurgaon at Altrade Business Centre, you not only get the space to work but also the entire range of facilities to fit into your business needs. With the fully-functional serviced offices, the pleasure of working in a professional environment lets your business flourish in a wider dimension. Meeting rooms with the flexible solutions to hold training sessions, interviews and one-on-one meetings with clients. With the facilities like Virtual offices at Altrade Business Centre, you get the prime address location without having to set up an office in the real sense. You get the services like virtual receptionist taking & answering all your calls on your behalf and receiving your emails and couriers. 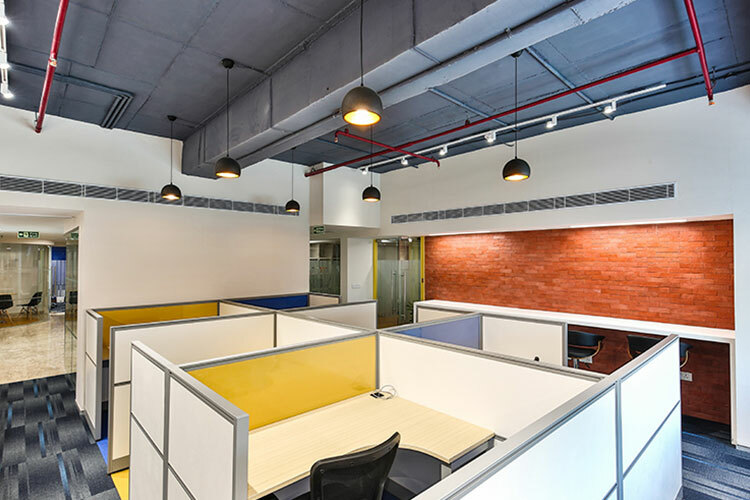 The Co-Working Spaces in Gurgaon offer an opportunity to work and socialize with the like-minded people of different organizations under one roof which lets you gain a huge network of clients and investors. All these workspaces not only have the potential to prevent your business from overhead costs but also help you & business to be successful in the long run.